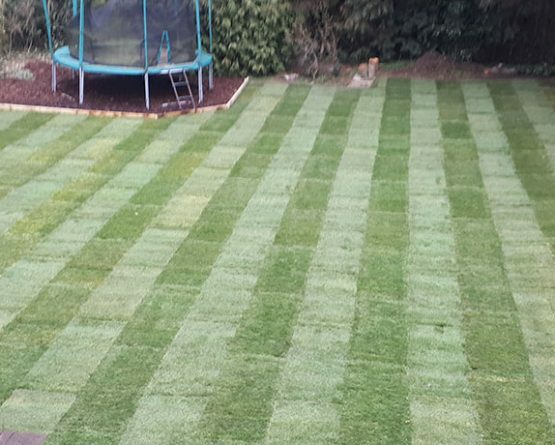 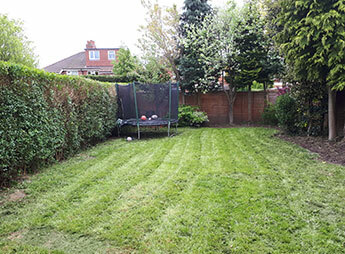 The customer had a young family and had little time to maintain their garden. Some of the borders had become overgrown along with the grass and the hedges. 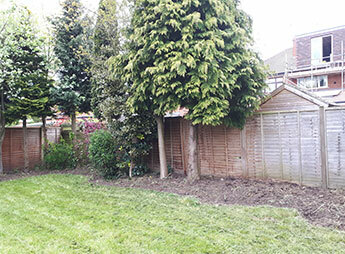 Old logs and cut down trees were hindering the growth of the garden border plants. 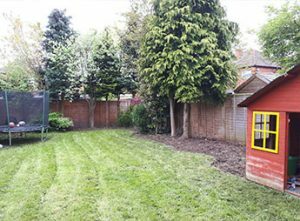 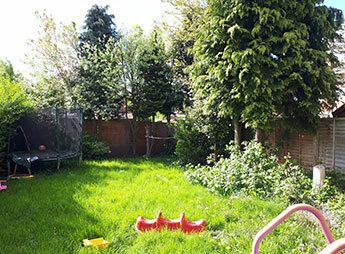 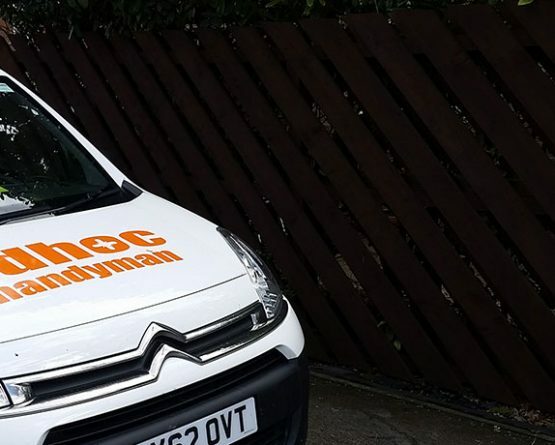 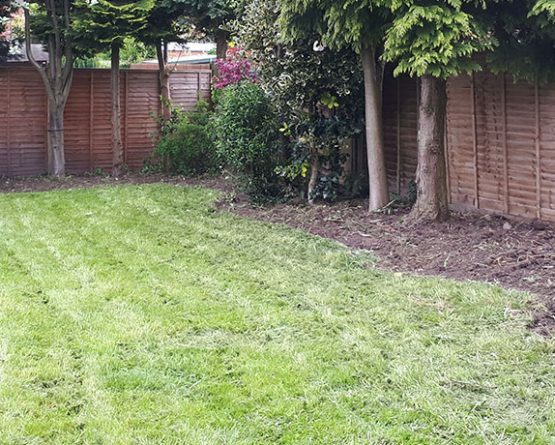 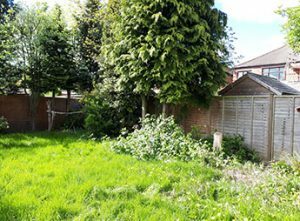 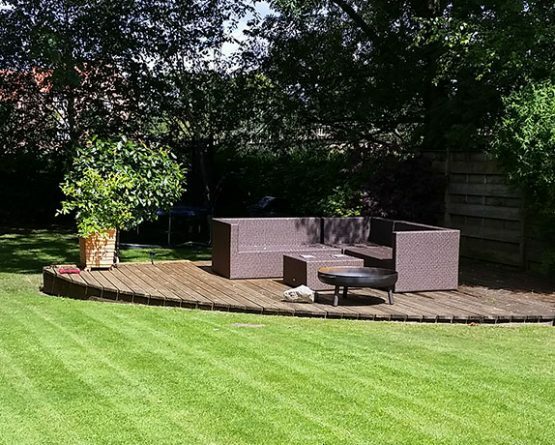 The Garden needed a tidy and brought back to a state which would allow the owner to manage her garden and keep on top of the maintenance required. A garden tidy was performed which included re-instating the flower beds by removing the large logs and old tree stumps, cutting the lawn and trimming the hedges. 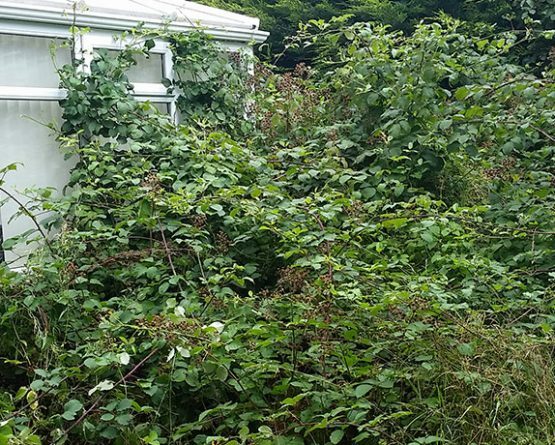 All the green waste (hedge cuttings, grass, and removed weeds/shrubs and logs) were taken to the tip for disposal. 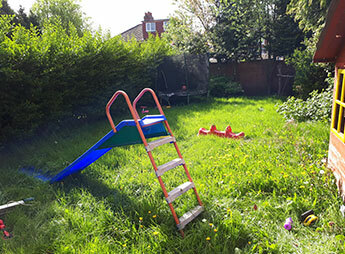 The garden is now a place where a young family can play happily and can be maintained relatively easily.